In order to keep our caregivers healthy this flu season, Capability Homecare is offering FREE flu shots to all of our caregivers. 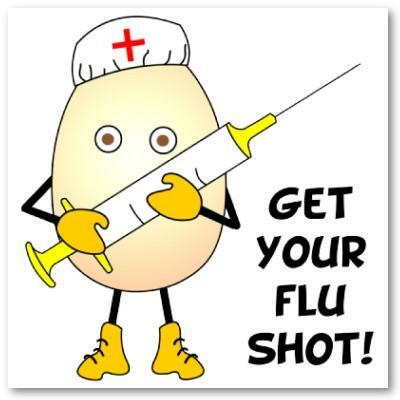 Next Thursday, Oct 8th from 2-5 we will be providing flu shots in the office. Please email mbigbee@capabilityhomecare.com if you have any questions.